Obviously, these fellows didn’t think much of their management and the fact that they were digging and filling holes without planting bushes for months seems to justify their cynicism. Still, the incompetence of a manager doesn’t justify the indifference of employees. There is a moral dimension to work, an obligation to be both engaged and accountable. Being engaged means being involved, pursuing excellence and taking personal pride in your work.. 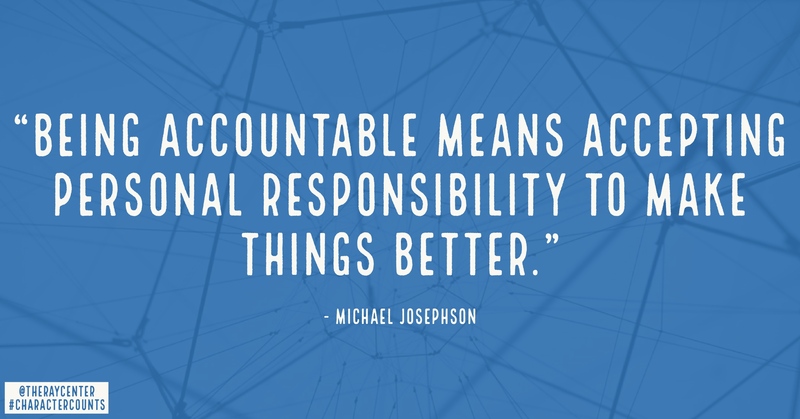 Being accountable means accepting personal responsibility to make things better. 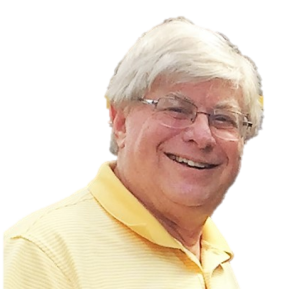 Outdated or foolish procedures are common in lots of organizations, but they shouldn’t be perpetuated by a mindless “I’m just doing my job” mentality. Remember, if you don’t take pride in what you do, you can’t take pride in what you are.